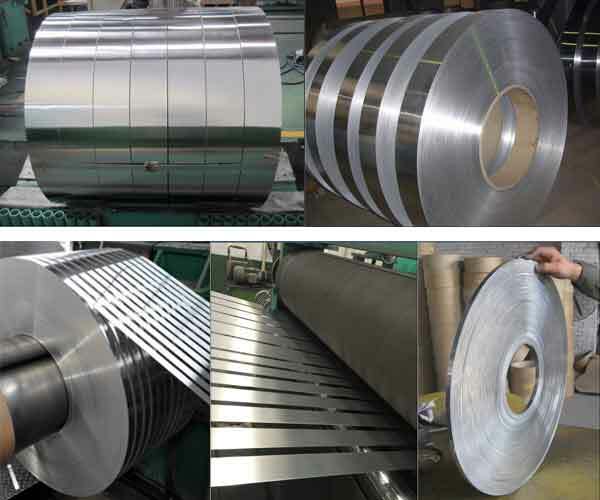 The surface pretreatment of the aluminum strip is mainly degreasing and derusting, and the method is the same as the pretreatment of the liquid paint. Apply conductive putty according to defect degree of workpiece and smooth it with sandpaper after drying, you can proceed to the next process. If some parts of the workpiece are not required to be coated, they can be covered with protective glue before preheating to avoid spraying paint. The sprayed workpiece is sent to the oven for heating to solidify the powder. After the coating is cured, the surface is cleaned and the coating of the workpiece is inspected. Any defects should be reworked. ← How to Make Aluminum Discs?